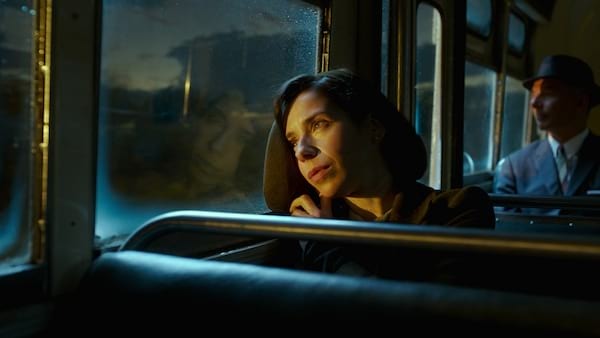 Best Actress Nominee Sally Hawkins in a Love Affair Beyond Words in "The Shape of Water"
Acclaimed filmmaker Guillermo Del Toro, known for his hit feature films “Hellboy” and “Pacific Rim” brings a new world far beyond one’s imagination in “The Shape of Water”, composed of a stellar cast that includes Sally Hawkins, Octavia Spencer, Michael Shannon, Richard Jenkins, Doug Jones and Michael Stuhlbarg. 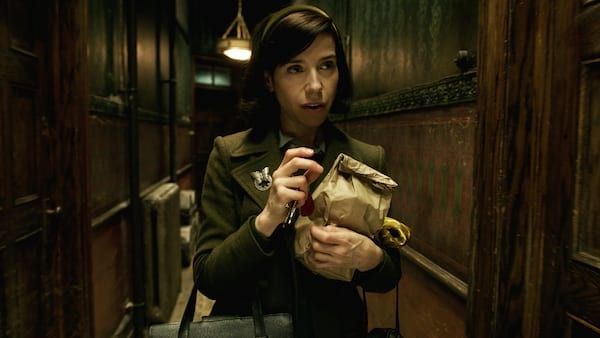 “The Shape of Water” is a fairy tale set in the Cold War era that sees the journey of Elisa (Hawkins), a mute janitress in a highly-secured government facility who connected and fell in love with a marine creature (Jones). From Elisa’s loneliness and powerlessness, she soon becomes a heroine who takes huge risks, made all the more extraordinary because the role is almost without words. 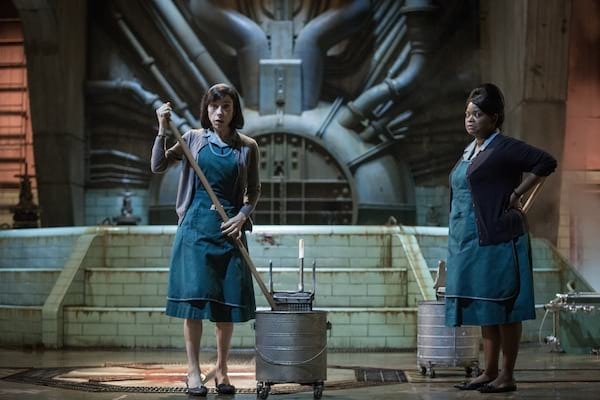 Rendered mute by a childhood trauma, Elisa communicates in American Sign Language (ASL), but she is able to express herself effusively when she encounters the strange aquatic creature being warehoused in the government lab where she works as a cleaning lady. Elisa sees none of the creature’s oddities when she sets eyes on the iridescent beauty in chains – to her, he is sheer loneliness and that makes him instantly worthy of her attention. Hawkins had a steep learning curve to begin with. She began taking ASL classes and dance lessons well before rehearsals began. She also began feeling out the way Elisa moves, her lightness on the earth. “To me, it seemed she is always floating, always in a kind of dance, so I wanted to get at that sort of otherworldly feeling in her physical being,” she describes. “The Shape of Water” opens in cinemas nationwide on February 21 from 20th Century Fox.